Offering an array of treatments enveloped in an ambiance that engages the senses, calms the mind and lifts the spirit. Whether you have an hour or a full day, it's always the right amount of time to relax and rejuvenate at Arum. Arum is a full-service spa offering a variety of specialized massages, indulgent body treatments, luxurious facials and signature natural nail services. We are happy to assist or make suggestions for treatment selection. 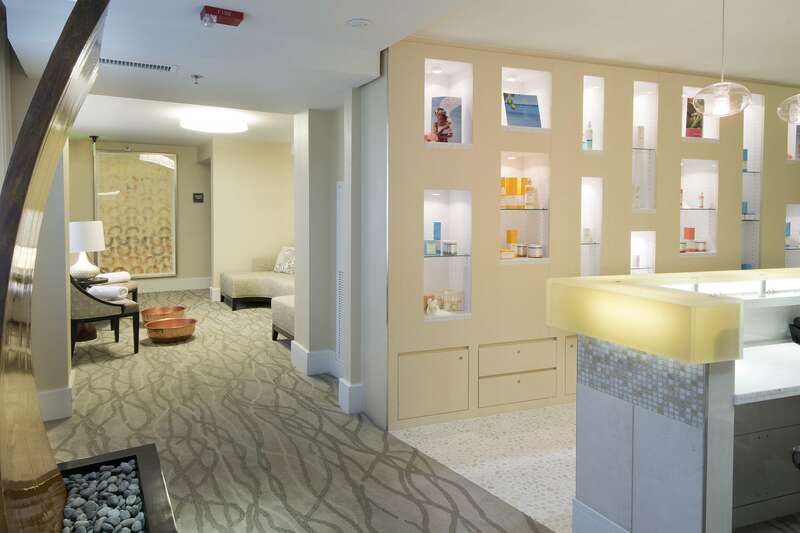 Our onsite Arum Spa is one of the newest spas in Hilton Head. We offer an array of treatments enveloped in an ambiance that engages the senses, calms the mind and lifts the spirit. Whether you have an hour or a full day, it’s always the right amount of time to relax and rejuvenate at Arum. Arum Spa is named for the indigenous Arum Lily which grows wild in the island’s marshlands. It is more commonly known as the Wild Calla Lily. The Arum signifies magnificence and beauty as well as rebirth and renewal. Hence, Arum Spa: a place for relaxation and rejuvenation. Join us on March 31st for our Spring Social event from 1:00PM – 5:00PM. The event includes live music, lavender champagne, mini spa treatments, & SO much more! Click here to learn more – tickets are required. Whether you have an hour or a full day, it’s always the right amount of time to relax and rejuvenate at Arum. Everything from Swedish to deep tissue, hot stone or therapeutic, we have the right massage for you. Give your body a smooth and more resilient glow. Revealing beautiful skin is the first step to revealing your best self. Customized for your skin’s type and needs. Enjoy a manicure, pedicure or both! Our luxurious manicures and pedicures offer a variety of polish options leaving hands, feet and nails beautiful. We’ve packaged a few of our favorite massages, facials, body treatments and manicures to give you the most luxurious spa day. Sign up for our newsletter – special offers and more! 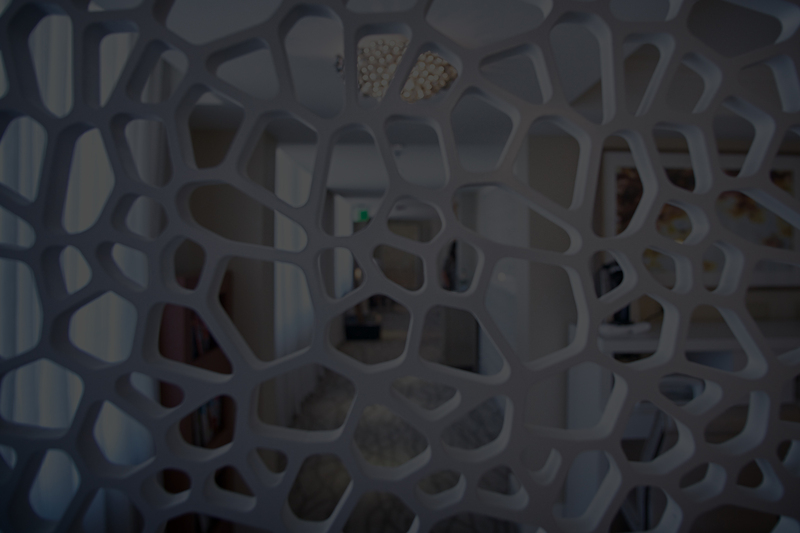 Here’s what people have to say about their personal experiences and visit to Arum Spa. Anne P was the most knowledgeable and skilled masseuse I have ever had the pleasure of working with! She was so thorough and you can tell she really understands the anatomy of the body and how to truly help her clients. All I can say is wow!!! I absolutely loved it. The staff... The services... Amazing!! Even the handsome gentlemen named Jeff (who I found out was a corporate trainer) stopped to check on me to ensure I was being taken care of! I went two days in a row! Love love!!!! The environment was exceptionally relaxing. Ann was the best massage therapist I ever had. I was sun burned and she totally took care of it. The environment was exceptionally relaxing. The rest of the staff were super friendly and knowledgeable. Great experience!